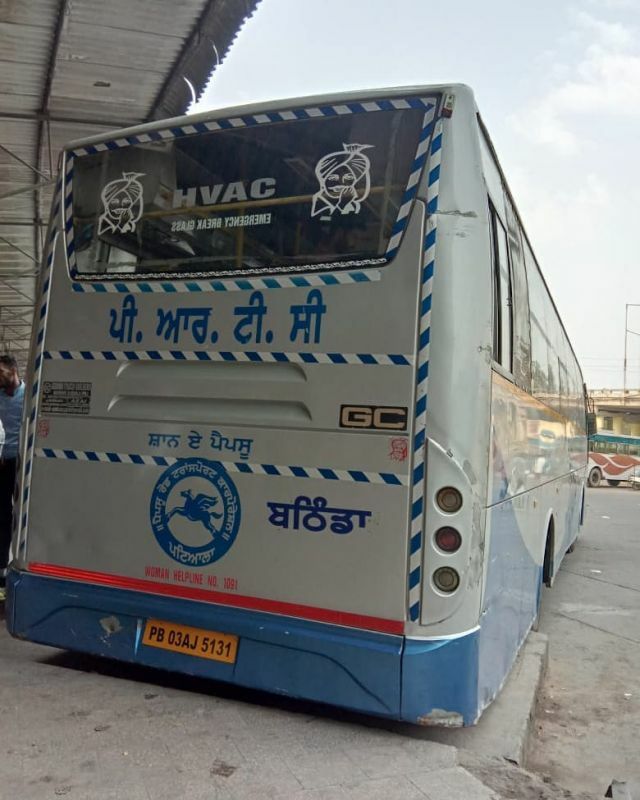 Chandigarh, February 9: "The Punjab Government in a huge relief to the bus commuters has taken a decision to reduce the bus fare from 8 paise to 16 paise per kilometers." 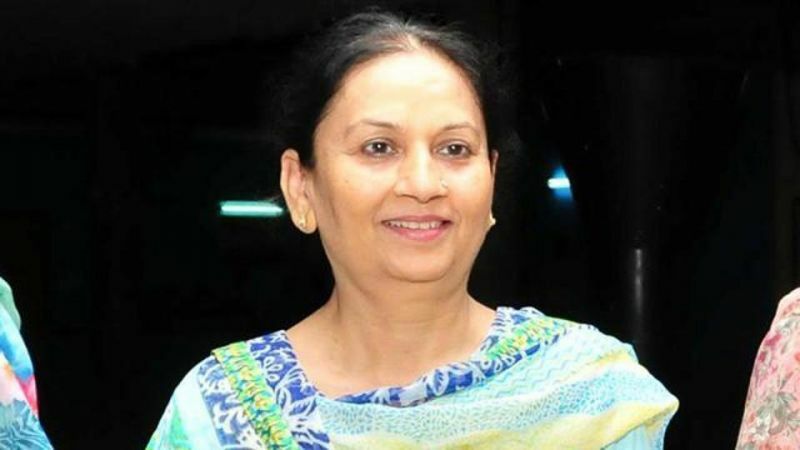 Disclosing this here today in a press communique, the Transport Minister, Punjab, Mrs. Aruna Chaudhary said that this reduction in fare ranges from the ordinary to volvo buses with the notification being issued by the Transport Department. The decision would come into effect immediately. The minister further divulged that the fare of the ordinary buses has been reduced 8 paise from earlier 117 paise to 109 paise per kilometers while the fare of the ordinary HVAC buses after reduction by 9.60 paise would now be 130.80 paise per kilometers from the earlier 140.40 paise per kilometers. The fare in respect of the integral coach has seen reduction by 14.40 paise and now stands at 196.20 paise per kilometers in place of the earlier fare of 210.60 paise per kilometers. Similarly, the fare in respect of the super integral coaches has been reduced by 16 paise per kilometers with the new fare being 218 paise per kilometers in place of the earlier fare of 234 paise per kilometers.